Built around 1500, the hotel has been family-owned since 1773 and has since continually adapted to reflect changing tourism patterns. What started as a simple hostel has developed over the years into one of South Tyrol’s most renowned hotels. 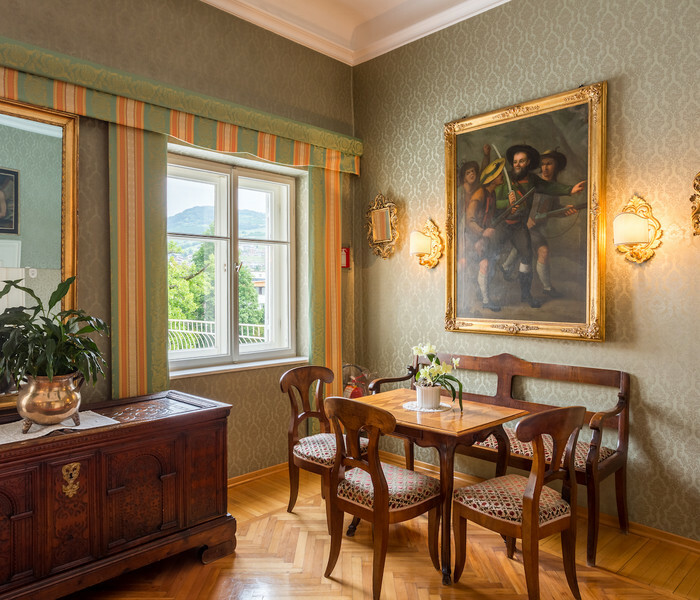 Today, the Hotel Elephant is an important part of European travel culture as well as being an enduring symbol of Tyrolean tourism. To sum up, the Hotel Elephant is a hotel which exudes history and hospitality, a place which welcomes its guests in a unique, very individual manner. Hotel Elephant: Enduring symbol of Tyrolean tourism. 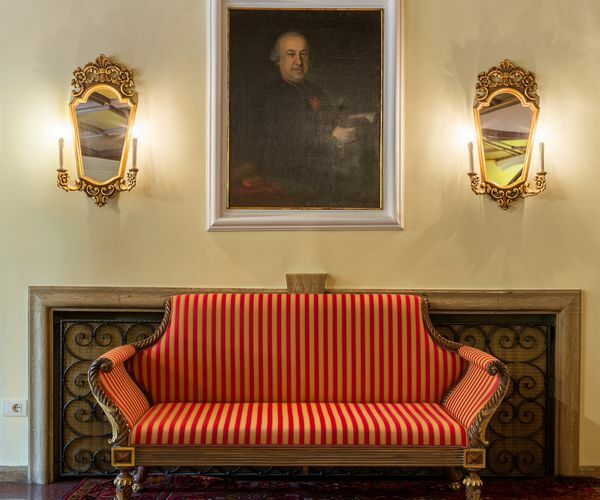 Several awards prove Hotel Elephant's path and concept: Hotel Elephant was awarded as "Historic Hotel of the Year" by the Foundation of the South Tyrolean Savings Bank in cooperation with the Regional Monument Office as well as the Hotels Association to underline the hotel's value as cultural monument. Our Restaurant Elephant was recognized with the Gault Millau service award for first class hospitality. 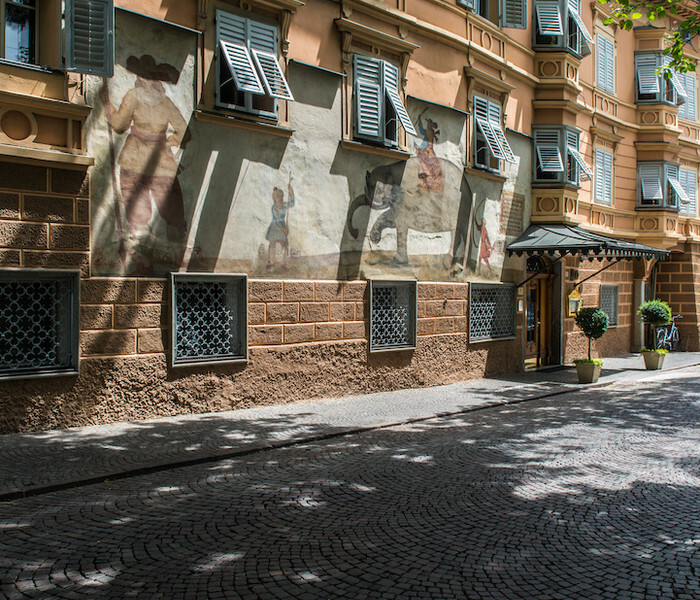 And 2019 Gault Millau awarded Hotel Elephant "Hotel of the Year" in South Tyrol.